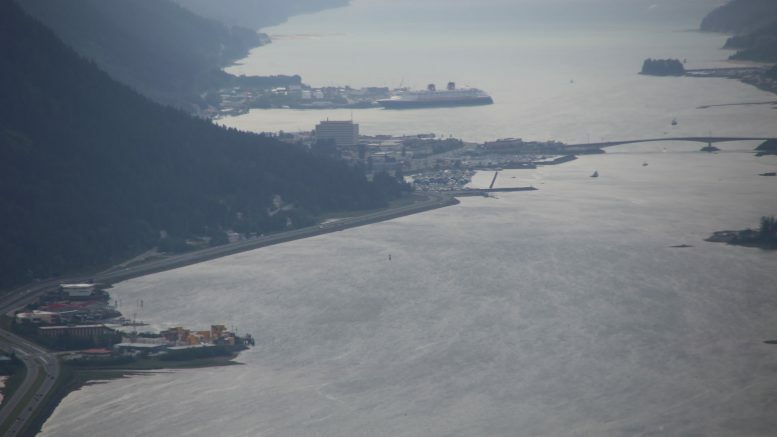 The Juneau Empire is changing hands for the second time in six months, the paper announced today. The paper announced today that Seattle-based Sound Publishing, Inc., purchased the paper from GateHouse Media, which officially took ownership of the paper from Morris Publishing last October. Today’s sale also includes Capital City Weekly and the Kenai-based Peninsula Clarion. Sound Publishing is a wholly-owned subsidiary of Black Press, a Canadian company with publications in Washington, Hawaii and California. Sound Publishing owns 49 publications in the Seattle area, according to the Juneau Empire’s announcement of the sale. Its largest newspaper is the Everett Daily Herald, which Sound Publishing purchased from the Washington Post in 2013. Searches of job websites suggested the management improved under Sound Publishing (though the Herald was recently hit with newsroom layoffs), while readers seem to feel the editorial slant of the paper grew more liberal. There were no immediate changes in store for the Juneau Empire that were announced today, though it will be in need of a new publisher. Juneau Empire Publisher Joe Leong, who also serves as publisher for the Clarion and Homer News, will not stay with the papers and is moving to one of GateHouse Media’s Lower 48 headquarters. 1 Comment on "The Juneau Empire has been sold–again"
How crazy do you have to be to buy a newspaper? Bitcoin would be a better investment. You’ll lose your money with Bitcoin but not as fast.